Click the image to check out Harvestology Part 1 on my Gumroad store! Psssst … Hey Church! Listen up! 🙂 You know how we’re always talking about sowing seed for financial increase? Did you ever notice, however, that we don’t talk much about harvesting? I definitely believe in sowing seed. I sow purposefully and I love to give. Sowing seed is Biblical. Sowing and reaping is Biblical. Especially in the area of personal finance, we must understand sowing and reaping, and we MUST sow seed! However, the Lord socked me between the eyes recently with a passage from Isaiah that showed me that even though I have been a good sower, I have not known how to harvest. Did you know the Bible tells us that harvesting is not automatic? True story! This passage in Isaiah describes how the harvest must be handled a certain way. It doesn’t come in automatically. And I, for one, did not know that before I studied the Word in this area. You’ve got to go out and bring in your harvest. 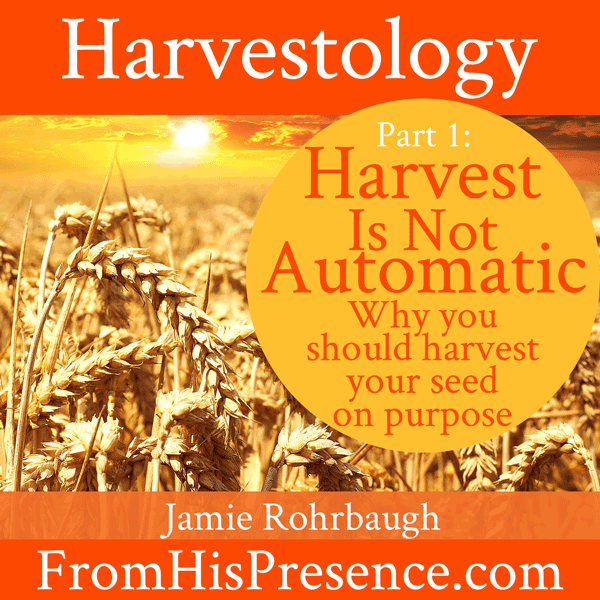 Harvestology Part 1: Harvest Is Not Automatic is an instantly-downloadable, 54-minute MP3 audio teaching. I’ve made it available for only $4 on my Gumroad store. This study will teach you God’s foundational principles for harvesting, and it will inspire you to get your own wisdom from God about how to harvest the particular seeds you have already sown in your life. Are you ready to think differently about money and harvest? Click here to get Harvestology Part 1: Harvest Is Not Automatic on my Gumroad store! I have to confess I felt a little goofy repeating, ” Money come to me now! ” with people on t.v. Great lesson! The title and topic is supported thoroughly Holy script. Looking back, I don’t believe I ever connected the idea of sowing to the work of collecting harvest. For 10+ years I’ve been gardening. This is where the law of sowing and harvest is literal. Today when I pull produce from the yard, this lesson will be spritually reiterated with me! Amen! I’ve been praying now for several weeks and asking God to help me harvest, and He’s teaching me things I never saw before in practical life! It’s so exciting! I’m glad it resonated with you too. I love growing plants too … I don’t have the time for it anymore, but it’s such a beautiful thing, and you see so much of God in a garden. When do you think you’ll have the follow up to this? Hi Lauri, I’m not sure. I’m working on the research still to gather the Scriptural keys. 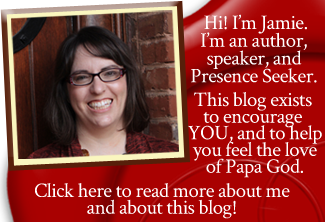 I’m trying to keep it on the front burner… I apologize for the delay. 🙁 I pray the first one blessed you?